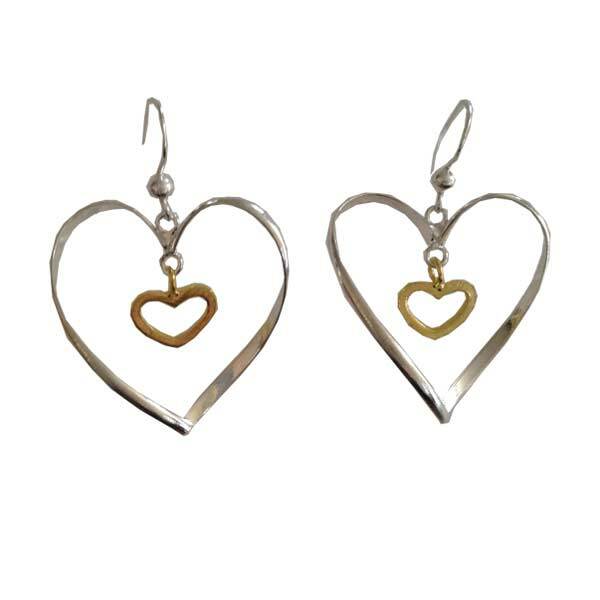 Love Earrings? 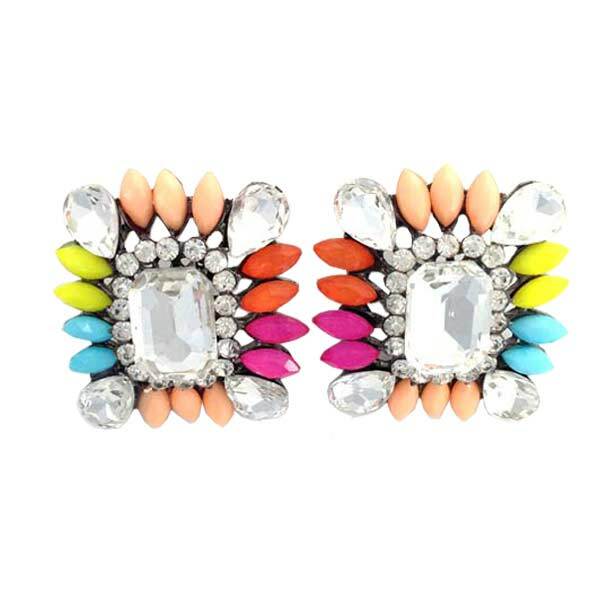 You will adore our eclectic mix of earrings. 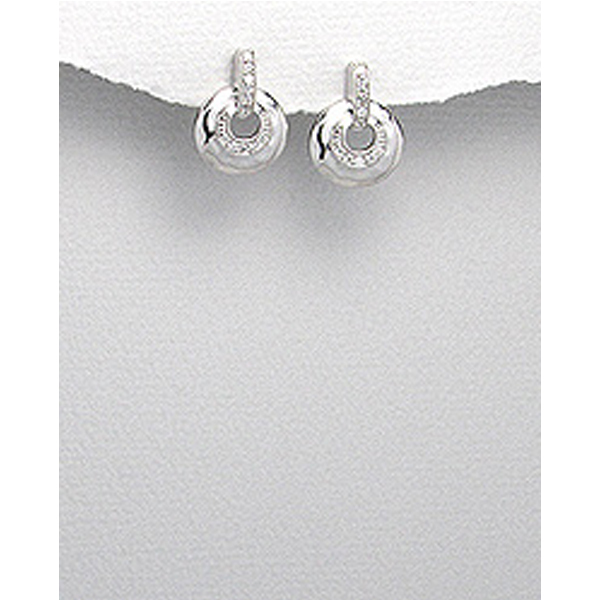 From high fashion crystal pieces to elegant vermeil, sterling silver and pearl earrings. We also Source beautiful items and handcraft our own brands. 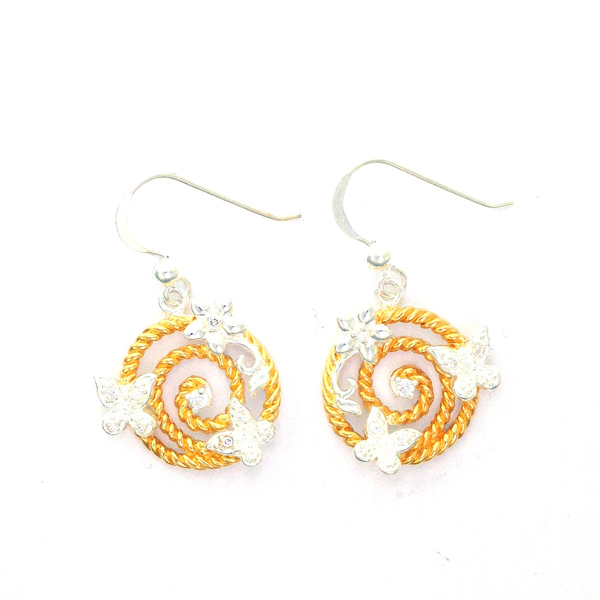 We also handcraft and design our own selection of faboulous earrings using pearls, and semi precious stones.